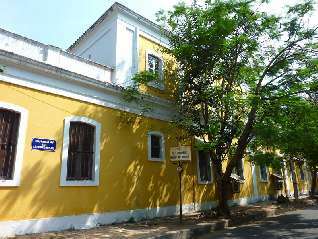 Villa Helena has had a rich history for years since it came to stand in the 19th century as a women’s clinic which was converted to one of Pondicherry’s first guest houses. 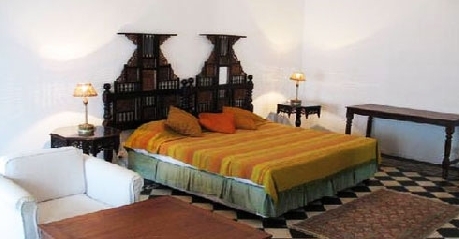 This heritage hotel is a beauty that stands alone and over the years the old colonial charm has only been strengthened. The hotel lies 15 km away from the airport and 2 km from the railway station. This colonial style mansion is located only 300 m away from the sea which makes it the perfect place to enjoy the sea and some tranquility. 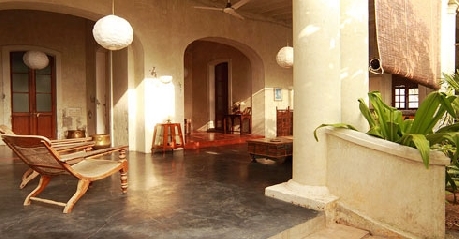 Modern facilities along with all the tailor made services make it an ideal place to stay. 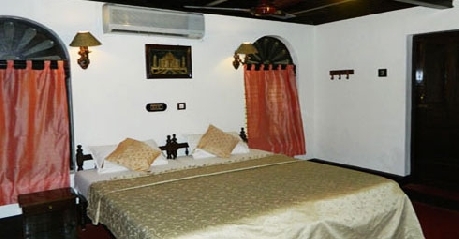 The hotel boasts of many services including doctor-on-call, travel assistance, room service and laundry services. 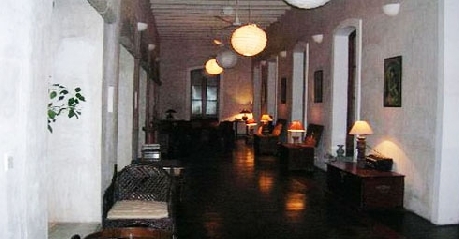 The hotel has 8 rooms styled in an antique colonial way. 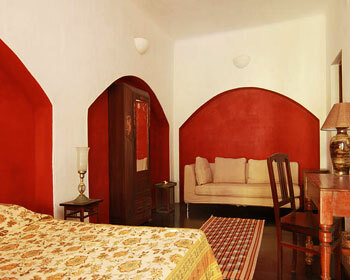 These rooms are air conditioned and a joy to stay at. 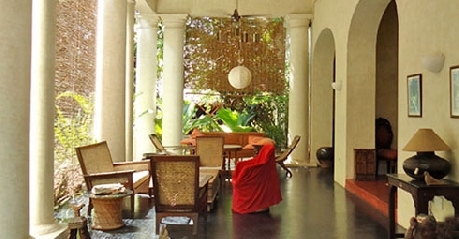 The garden restaurant Aristo serves the guests with delectable food inside the premises. 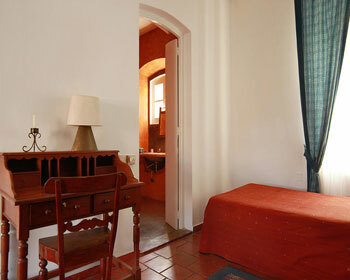 The large rooms are perfect for double occupancy. These designer rooms are furnished with period furniture that is dazzling to the eyes and the view outside is beautiful too. These rooms come with a bedroom office space and a large bathroom. 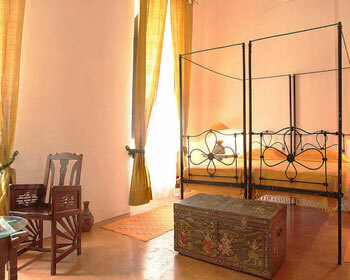 The rooms are done in opulence and luxury with four poster beds, designer drawers, wardrobes and palatial décor. Complimentary breakfast and beverages are offered to the guests. The bathroom is spacious with designer fittings and comes with hot/cold water and toiletries. Medium rooms are beautiful to look at and offer a private terrace along with a large bedroom. 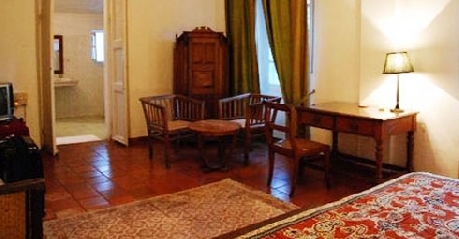 These rooms are furnished nicely with a sofa, large king-size bed, designer wardrobe, intricate writing desk and coffee table. The room comes nicely done in theme of red. The bathroom is essentially pretty large and is supplied with hot/cold water. Standard rooms are large and spacious and the windows filter in the morning light and lend such splendid beauty to the room. The room comes furnished with contemporary furniture that includes a double bed, wardrobe, writing desk, chairs and coffee table. The attached bathroom is spacious and comes with modern fittings and hot/cold water. Single rooms are for single occupancy but one of the rooms comes furnished with a queen size bed that makes it perfect for a double occupancy too. 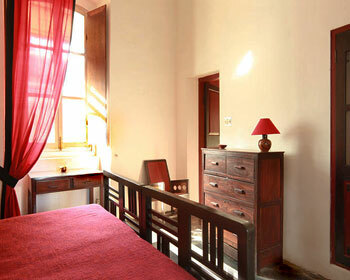 The rooms are airy and spacious with modern and comfortable furniture for the guests to sleep in. complimentary breakfast and beverages are offered courtesy of the hotel. The attached bathroom is supplied with hot/cold water.